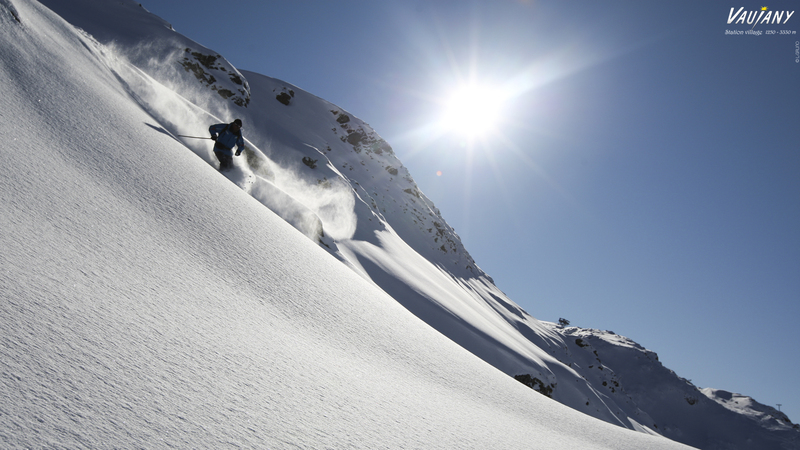 For your holidays in French Alps, the Chalet L'Epervière welcome you in Vaujany and propose luxury flat in an old farmhouse recently converted into a chalet. 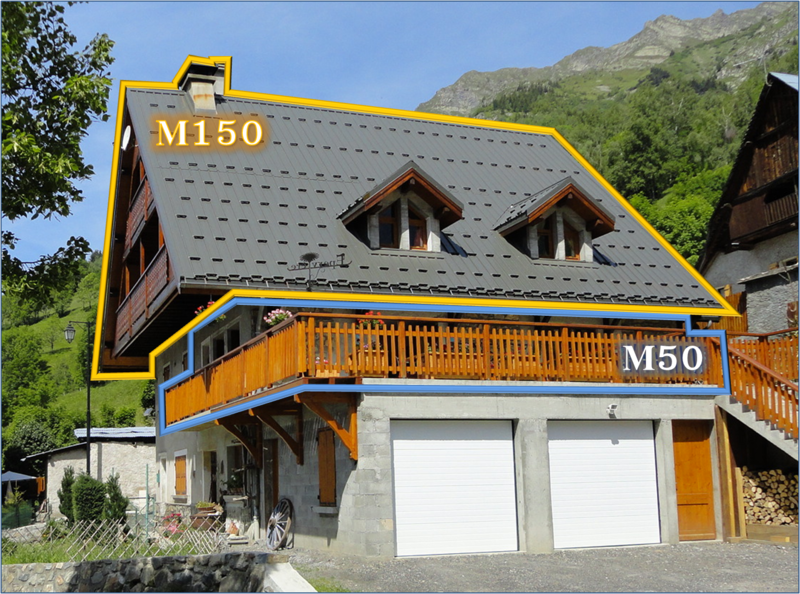 The chalet is located at 400m from lift systems. 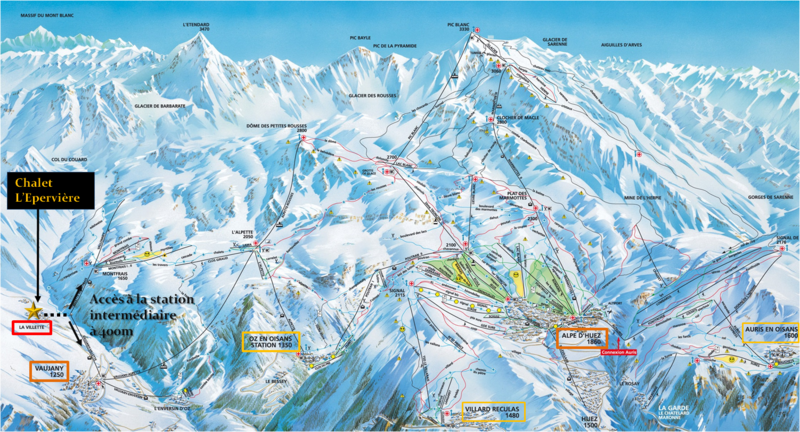 where you can ski up to 3330m. and the Ecrin National Parc.